The continuation of Haikyuu!! with season 3 was previously announced but now it seems we’ve got some solid dates as the 39th Issue of Shueisha’s Weekly Shonen Jump announced on Monday that the third season will premier on the 7th of October. 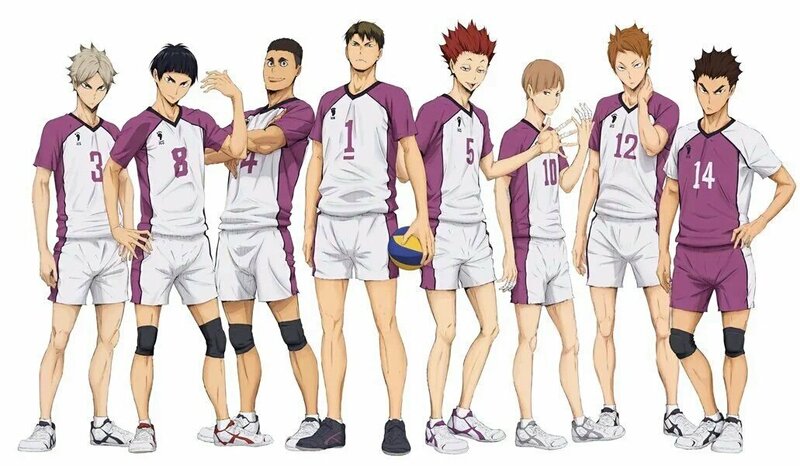 The season shall mainly focus on the battle between Karasuno High vs Shiratorizawa Academy. With all this mentioned, we’ve only got a couple of weeks left till we get the amazing Haikyuu anime back. I’ve been reading ahead so know what happens, and getting an anime is definitely amazing. With this on hand, what are your opinions of the show and it’s come back with season 3. Be sure to comment down below. I’m so hyped for this!